K.C. Munchkin! 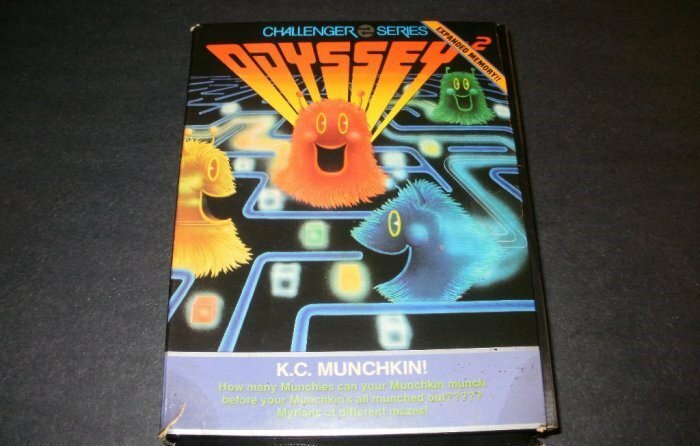 for the Magnavox Odyssey 2. Game is complete and comes with original box plus manual. Everything is in good condition.